Corix Partners is active at a number of levels in the wider cyber security community in the UK and abroad. This is a summary of the activities which we have undertaken during Q4 2018. The G9+ Institute federates 20 alumni associations across all leading French engineering and business schools and universities. It represents in the region of 50,000 digital professionals. This formed part of the activities of the “Cyber Security” thematic group of the TelecomParisTech alumni association. The group aims at building concrete activities amongst alumni communities, drawing on the experience of the alumni themselves and the research capacity of the school. JC Gaillard is also co-president of the CyberSecurity group of the Telecom ParisTech alumni association. Founded in 1878, Télécom ParisTech is one of the top French public institutions of higher engineering education and research in France. KuppingerCole, founded in 2004, is an international and independent analyst organization headquartered in Germany. The company specializes in offering neutral advice, expertise, thought leadership and practical relevance in Information Security, IAM, IAG, GRC as well as all areas concerning the Digital Transformation. 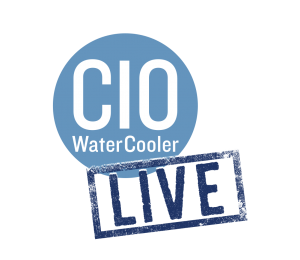 JC Gaillard, MD & Founder, Corix Partners, was invited by CIOWaterCooler to attend their third CIO Water Cooler LIVE! event in London 0n 28th November 2018. 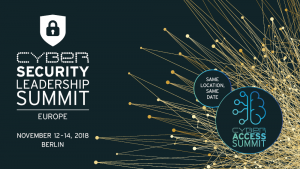 The event was chaired by Nigel Willson, European CTO for Professional Services, Microsoft and other speakers included Ade McCormack, founder of the Digital Readiness Institute. 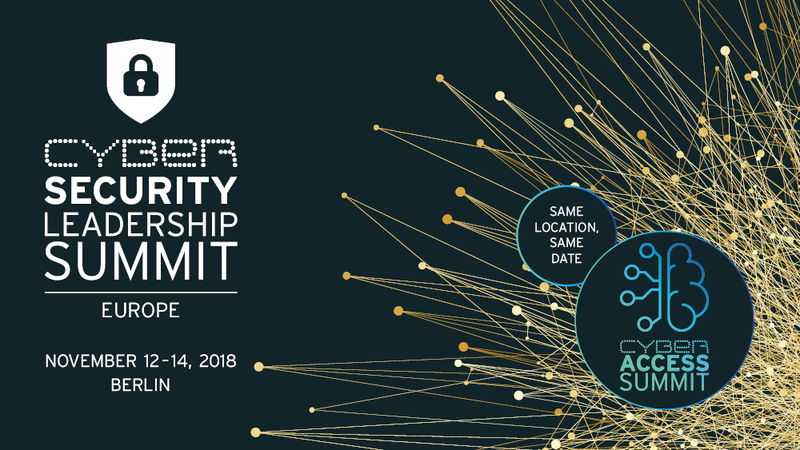 CIO WaterCooler, co founded by Andrew Pryor and Dan Warburton, is a social network for CIOs and leading technologists from around the world to come together, share their news and views and discuss the challenges facing the industry. JC Gaillard has been an expert contributor on CIOWaterCooler since Q2 2017. 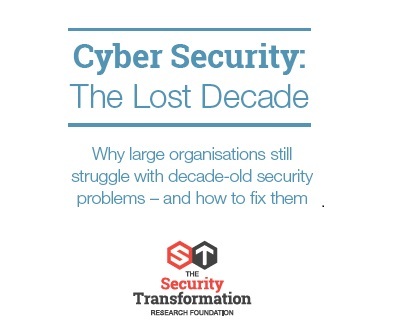 JC Gaillard, MD & Founder, Corix Partners, officially released the second edition of his 2017 book “Cyber Security: The Lost Decade” on 6th December 2018 published under the label of the Security Transformation Research Foundation. It offers a selection of key articles originally posted on the Corix Partners blog since 2015 and expert insight on why large organizations still struggle with decade-old security problems – and how to fix them. Contact Corix Partners to find out more about developing a successful Information Security Practice for your business.